Our German design and quality is at the forefront of the AKOYA and ERAZER Laptops and PC range. 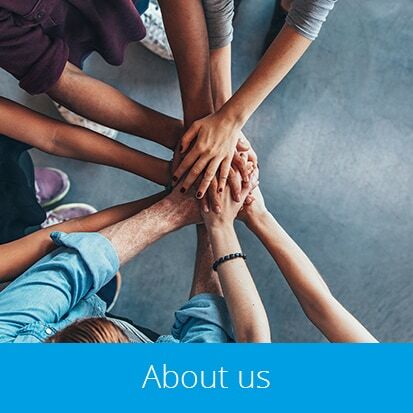 Our brand has been established since 1983 and in the UK since 1998 and is now part of the Lenovo group. 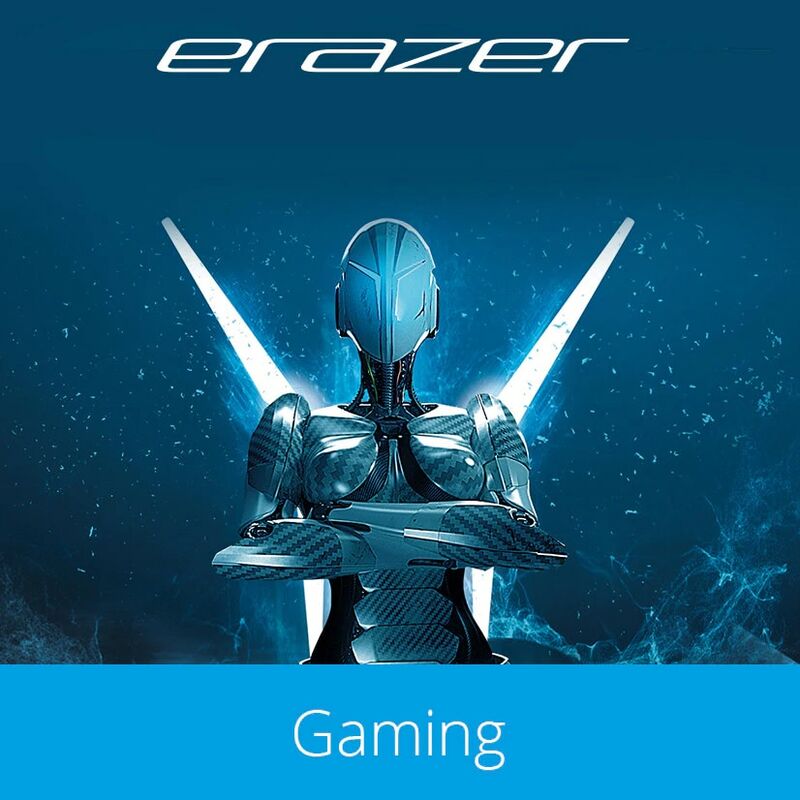 We’re sure you’ll enjoy the full ERAZER Gaming experience backed up by a 3 Year Product Warranty. Our laptops are packed full of A-Brand components from the likes of Intel, NVIDIA, Samsung and more! 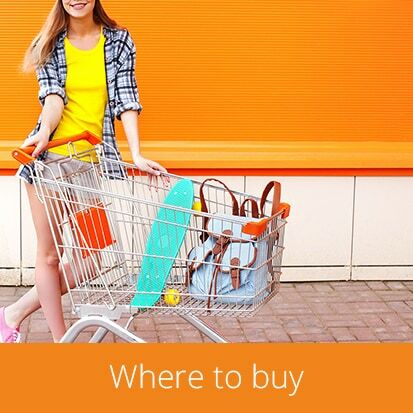 You can find our products at many retailers such as Argos, Very, Buy IT, Box and more! Sign up to our newsletter to be notified of our special offers on MEDION products!